In 1988 we were asked to develop a programme on financial management for senior managers from all non-financial functions. We developed an intensive and interactive four day course in financial management delivered by MTP facilitators at Four Acres, Unilever’s International Training Centre. The content is highly tailored to the company’s unique financial and business strategy and includes case studies and exercises to illustrate key financial decision-making tools. 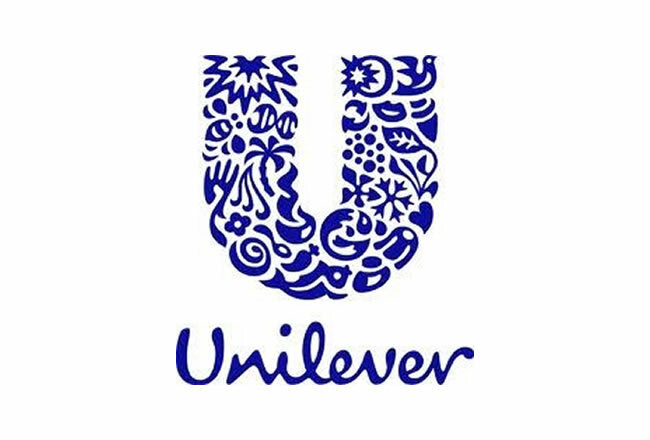 The course still runs and is regularly updated to match Unilever’s strategy and changing environment. Tutors were highly entertaining and bought difficult and dry subjects alive, clarified them and made them relevant to my job . In a sense, one of the most useful courses I have been on. Great facilitation by the tutors. Big value from the external speakers. Good structure of course and balance of content. Congratulations for the form and way of running this course. It is a difficult group: you are good at grabbing attention.